Colgate Scholarship 2018 is available from 1 June 2018 to 30 September 2018. Individuals who are interested in the scholarship offer can apply within this period only. All major individuals, having child/children below the age of 21 years, are eligible to participate in Colgate Scholarship. To participate in the Colgate Scholarship offer, you need to give a missed call on Colgate Scholarship Toll-free number 1800 313 4575. After giving a missed call, the caller will get a callback and will be asked 2 questions. Total 501 registered entries who have answered the questions correctly will be selected, 45 winners will win a scholarship worth Rs. 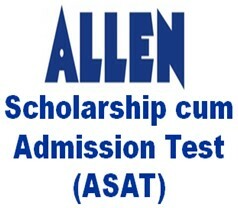 1 Lakh and 456 winners will get the scholarship worth Rs. 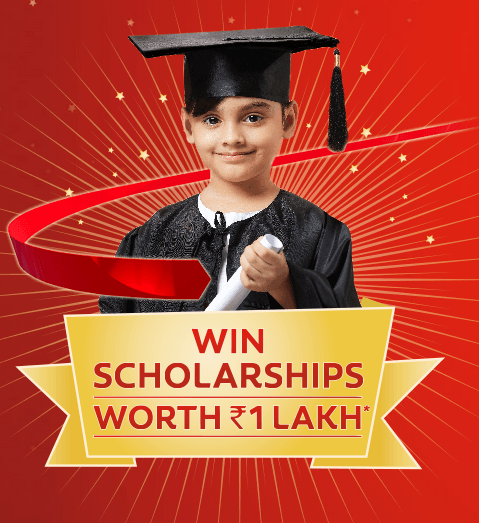 10,000. Colgate Scholarship 2018 is an initiative launched by Colgate-Palmolive (India) Limited offering families a chance to win scholarships of up to Rs 1 lakh. Colgate scholarship is provided to a child below the age of 21 years to help and support the education of the child. Employees of the Company, its affiliates, Redfuse, Mad House, BYJU's and their family members are not eligible to participate in the scholarship. 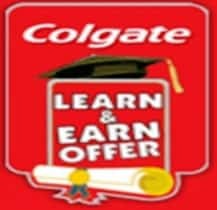 Colgate-Palmolive (India) Limited will offer 45 Colgate Scholarships worth Rs 1,00,000 and 456 scholarships worth Rs 10,000 to Colgate Scholarship Winners. Note: Decision of the company regarding CDC Scholarships is final and binding. 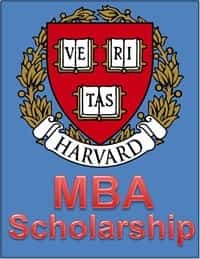 Loss of Cheque: Colgate Scholarship will be paid by Account payee cheque and Colgate shall not be liable for any loss or damage of the cheque once it has been handed over to the winner. In order to apply for Colgate Scholarship 2018, participants need to give a missed call on Colgate Scholarship phone number is1800 313 4575 which is printed on the pack of ‘Colgate Dental Cream toothpaste’, or communicated in TV commercials. There is no Colgate Scholarship Application Form. The user will get a call back on his number from Colgate Scholarship 2018 officials and will be asked to select an Interactive Voice Response System (IVRS) option to answer 2 questions. Colgate scholarship question will be different for all applicants. Individuals, who make calls in the manner, will be considered as applicants for the scholarship offer. Registering an entry in the above-said process does not ensure winning the Colgate Scholarship 2018. Selecting 501 Random entries: Colgate will randomly select 501 entries from the list of registered entries who have given the right answer for the Colgate Scholarship 2018. Out of 501 entries, 45 entries will be randomly selected and will get a scholarship worth Rs. 1 Lakh and other 456 entries will get a scholarship worth Rs. 10,000. Prizes will be given to the individuals whose details are saved in the IVRS system. Verification Calls: Selected candidates will get actual calls from Colgate Scholarship 2018 organizers. Incorrect Details will Lead to Disqualification: If the details are found inaccurate at the time of verification, the name of that individual will be disqualified from Colgate Scholarship 2018 applications. Winners to fill up the form: All winners would be sent a form requiring particulars to be filled up. 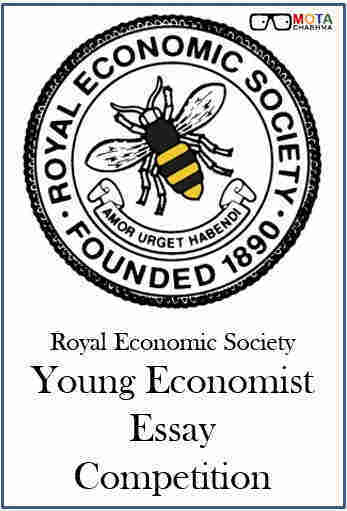 Winners will have to submit the duly filled in form and required documents within 2 weeks. Incorrect or incomplete details shall not be entertained. The cost of postage would be borne by the company. Video Tutorials - Access to video tutorials worth Rs. 999 for Maths & Science Class 4 to 10 for 1 month. For video tutorials, you need to register on BYJU's App. Audio Lectures - Access to audio lectures worth Rs. 999 for Maths and Science of Class 4 to 10 for a week. For audio lectures, you need to register through the toll-free number 18003135474.
Colgate Dental Cream & Big Bazaar Scholarship Offer is available from 15th June 2018 to 31st July 2018. Individuals having a child below the age of 21 years are eligible to participate in this Big Bazaar Scholarship offer. To participate in Colgate Biz Bazaar Scholarship Offer, you need to give a missed call on the Toll-free number 1800 123 7650 which is also given in Big Bazaar Store advertisement. The caller will get a call back on his number and will have to answer a question. Total 135 entries will be randomly selected who have answered the question correctly and will win Lenovo Tab preloaded BYJUs courses worth Rs.17000. Winners will be contacted and sent a form that they have to fill up and submit with required documents within 2 weeks to claim the scholarship prize. The Big Bazaar Scholarship offer winners will be declared between 20th June 2018 to 31st October 2018. Amazon Colgate Scholarship is conducted by Colgate-Palmolive (India) Ltd & Amazon from 8 July to 31 July. Individuals who child is below 21 years can participate in Amazon Colgate Scholarship offer by giving a missed call on the Toll Free number 18001236563, which is also displayed on the Amazon website. The caller will get a call back on his number and will be asked to answer 2 questions. 10 entries will be randomly selected and win a scholarship of Rs. 10,000. Winners will be announced anytime before 30 October 2018.